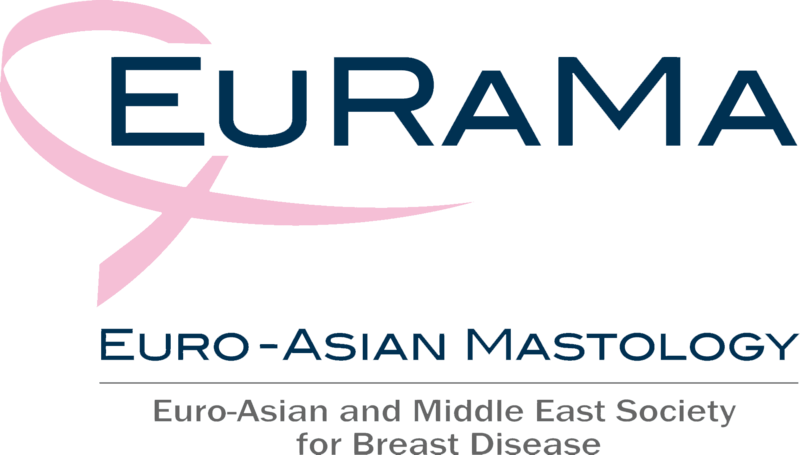 On behalf of the Scientific Program Committee, the Local Organizing Committee and Council of the IGCS, it is our great pleasure to invite you to the CGH-IGCS-EURAMA Almaty 2017 congress “Progress and Controversies in Gynecologic Oncology“ which will be held in 5-6th of October in one of the most beautiful cities in Central Asia – Almaty. Almaty - southern capital of Kazakhstan, a city of a more than 2 millions inhabitants, the administrative, economic and cultural center of the country. Surrounded by snow-capped mountains semicircle Trans-Ili Alatau, it fascinates with its originality and beauty. Alpine meadows, Tien-Shan spruce, gardens serve it as a kind of frame. On a high hill Koktobe is surveyed the whole city - a panorama of green neighborhoods, beautiful tall buildings. Koktobe reaches a height of 1070 m. It is an observation deck at the top of hill and is the best place to view the city at night. There is also a cable car which connecting the TheAbay square with Kok-Tobe. The starting point of station is located just behind the cinema "Arman" in the city center. Almaty mesmerizing by golden leaves, sunlit, the scent of the famous Almaty apples - aport. "Medeo"- the famous ice rink, world records, sparkles under the bright mountain sun. Sport complex gained worldwide fame, became the pride of Almaty due to its exceptional natural and unique data engineering and architectural solutions. Alpine ski resort Chimbulak is located at an altitude of 2200-2500m in Chimbulak Gorge. The alpine ski resort is located 7 km from the rink Medeo. Downhill length is 3500 meters. The length of the slalom descent is 1500m. Resort opened for tourists in 1954. "Chimbulak" - is the perfect holiday destination for the whole family. South capital of Kazakhstan is generous and hospitable. 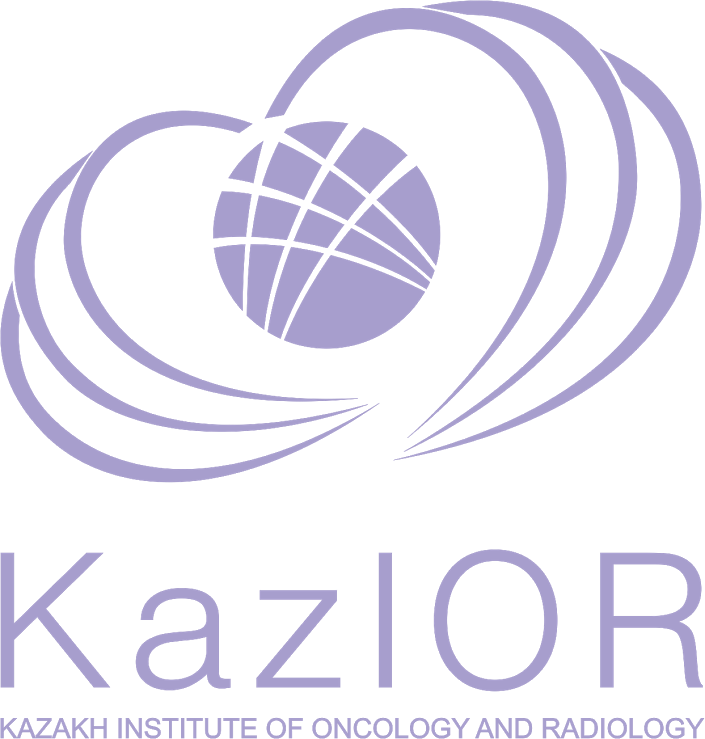 Kazakh Institute of Oncology and Radiology and Association of Oncologists of Kazakhstan will host the meeting. 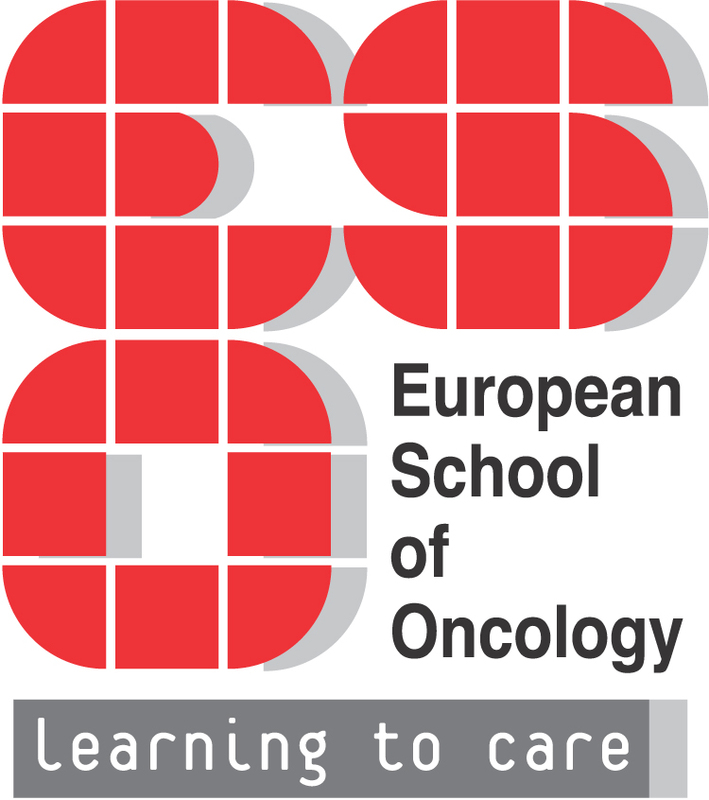 CGH-IGCS-EURAMA Congress in Almaty will offer collaborative educational sessions, including cervical cancer prevention, surgical techniques, chemotherapy and radiation therapy for two full days. 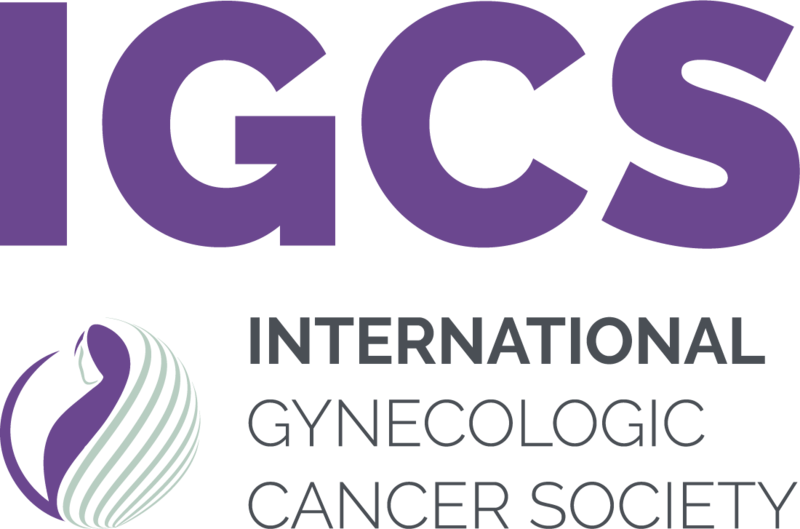 We hope that you will consider joining us in Almaty for the CGH-IGCS-EURAMA Almaty 2017 congress “Progress and Controversies in Gynecologic Oncology“, and we look forward to welcoming you in October 2017. Anar Kurmanova,Researcher of Gynecological Oncology Center, Kazakh Institute of Oncology and Radiology, Almaty, Kazakhstan. Almaty (Alma-ata) Алматы is largest city in Kazakhstan with a population of 1,421,868 (at 1st of August 2010) with about 9% of the countries population located in one city, it is certainly a hustling and bustling place to be. It also used to be the former capital of the country, until 1997 when it moved to Astana. Almaty literally means 'city of apple trees', and, because of its relatively mild climate, it has a wide range of apple trees. The Almaty area is said to be the genetic home for many varieties of apples and the area is often visited by researchers and scientists from around the world, in order to learn more about the complex systems of genetics, and also to discover the true beginnings of the domestic apple. A good traditional story links the taking of the apple from the tree in the old testament to Almaty. 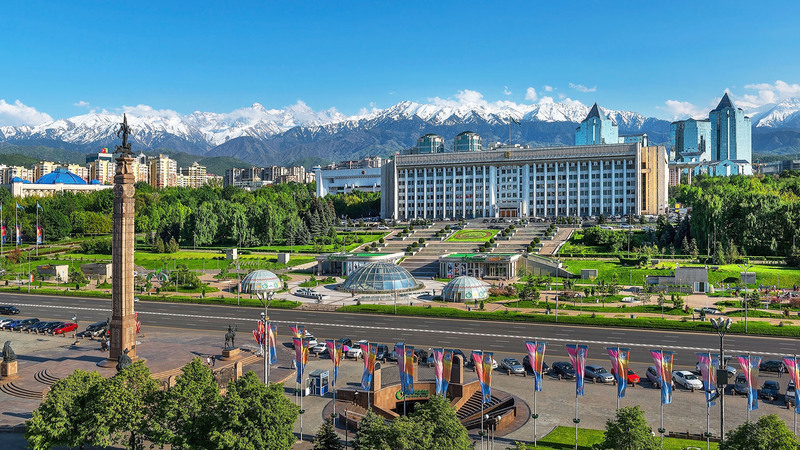 Almaty is a happy blend of contrasts –prosperity has brought international designer glitziness to some parts of the city, while other parts retain their traditional chaotic warmth and charm. People from all over Central Asia get along happily in Almaty, bringing their own unique contributions to this friendly and beautiful city. To get around in Almaty, simply stick out your hand! Most Kazakh drivers will give you a lift – it’s part of the local hospitality - but offer to pay, too. About 3 hours drive from Almaty is the Charyn Canyon – a dramatic landscape of impressive rock pillars and formations, described as ‘the Grand Canyon’s little brother’.